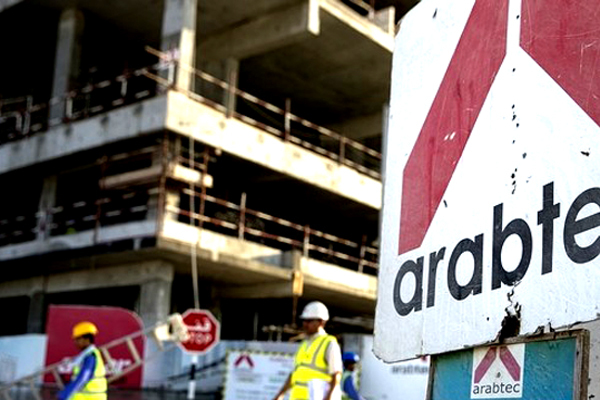 Arabtec, a leading construction company in the region, said one of its subsidiaries has secured a Dh155-million ($42 million) sewerage infrastructure contract from Dubai Municipality. As per the deal, Arabtec Engineering Services (AES) will complete variation to its DS189 sewerage and drainage contract in the Al Khawaneej area of the emirate by the end of 2019. On the contract win, group CEO Hamish Tyrwhitt said: "Consistent with our objective to diversify our business, this award builds on our infrastructure backlog and long-standing relationship with Dubai Municipality."